and colleges. Pollution free,DTCP layout near Bundar Road near Kankipadu ex high way all facilities. K.SEETHARAMAIAH , Kankipadu , Vijayawada. 40' & 60' feet wide b.T.Roads.10% open space developed as beautiful park with rs.50 lakhs. from different areas of Krishna District. Four Service Boys are available throughout the day within the campus. No need to pay any Brokerage Charges. Rental facility for 5 years, through Our Company. If you want to sell your property, our Company buys back from you, according to on date Market price. Loan facility also provided through Axis Bank according to your profile. Adjacent to 6 Line Highway. Close to Bus Stand, Railway Station & Air Port. 60 feet & 40 feet BT Roads. Central Divider & Central Lighting. Avenue Plantation & Drainage System. Water Connection to All Plots. Boat Share & Water Games. 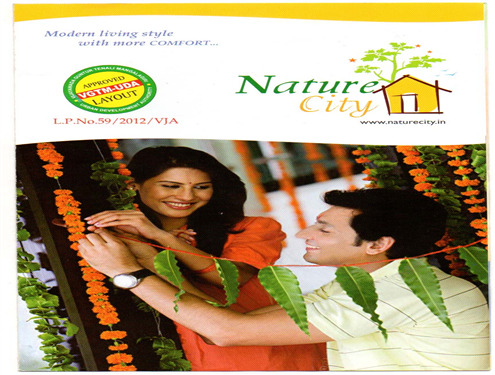 NATURE - CITY A 27ACRES VGTM-UDA LAYOUT GATED COMUNITY VENTURE LOCATED IN BETWEEN KESARPALLI - KANKIPADU 200FT PROPOSED ROAD. 1. A 27 ACRES VGTM-UDA LAYOUT VENTURE L.P. NO;59/20212/VJA. 2. 100% CLEAR TITLE, SPOT REGISTRATIONS. 3. 40 FEET BLACKTOP ROADS. 4. CHILDRENS PARKS & GARDEN DEVELOPMENTS. 5. GATED COMMUNITY VENTURE SURROUNDED BY COMPOUND WALL. 6. OVERHEAD WATER TANK AND TAP CONNECTION FOR EVERY PLOT. 7.SEPARATE 3 PHASE TRANSFORMER ELECTRICITY . 8. CENTRALL LIGHTINING & UNDERGROUND DRAINAGE SYSTEM. 10. 5 YEARS PROPERTY MANAGEMENT. 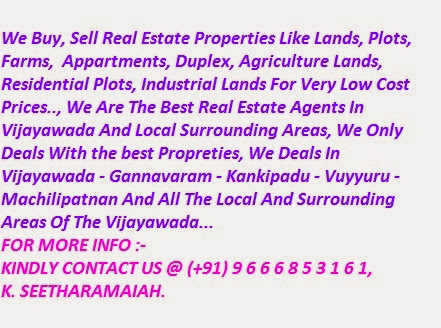 Plot available for sale at Pottipaadu, Gannavaram. Area measuring of 183 Sq.Yards at good location 60’’ and 40’’ wide black top roads, 24 hours security, power backup, Avenue Plantation, Covered Drainage, Jogging Track, Children Play Area and more. • Just 4 km to Muti Specialty Hospital. 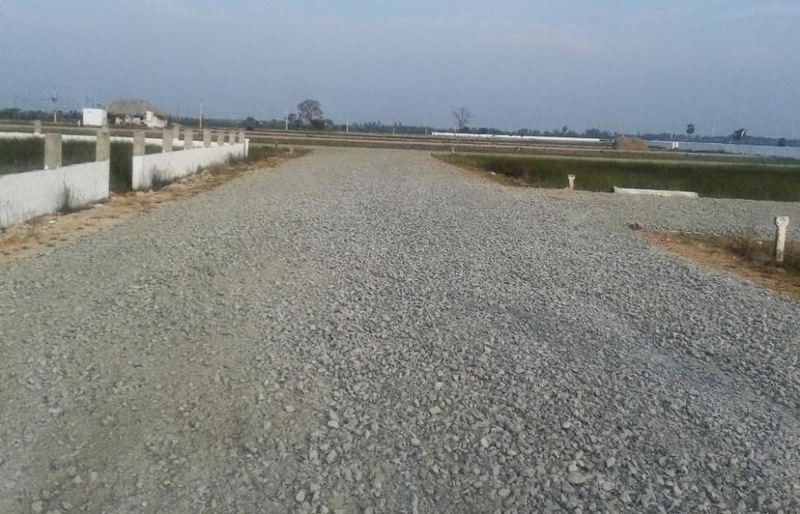 Residential Plot available for sale at Gannavaram. Area measuring of 400 Sq. Yards at good location VGTM UDA Layout, Gated Community , 40 Feet Road, Avenue Plantation , Underground Drainage , Street lights , Over Head Tank and more. In Poranki Vijayawada . . .